In the physical matchup, not even extra time could help the Jacksonville Armada FC in Wednesday’s 2-0 defeat to Miami United FC in the Third Round of the U.S Open Cup. The Armada FC’s offensive woes plagued the team for the entire night. Armada FC’s head coach Mark Lowry didn’t hide his disappointment on his team’s performance in the night’s loss. Early into the match, free kicks were not converted by either teams to leave the scoreboard knotted up at zero. This stalemate wouldn’t remain for long at the Southern Oak Stadium on the campus of Jacksonville University. At the 21-minute mark, the Armada FC’s watched as midfielder Tomas Granitto of Miami United FC kicked a goal past the keeper for a 1-0 advantage. 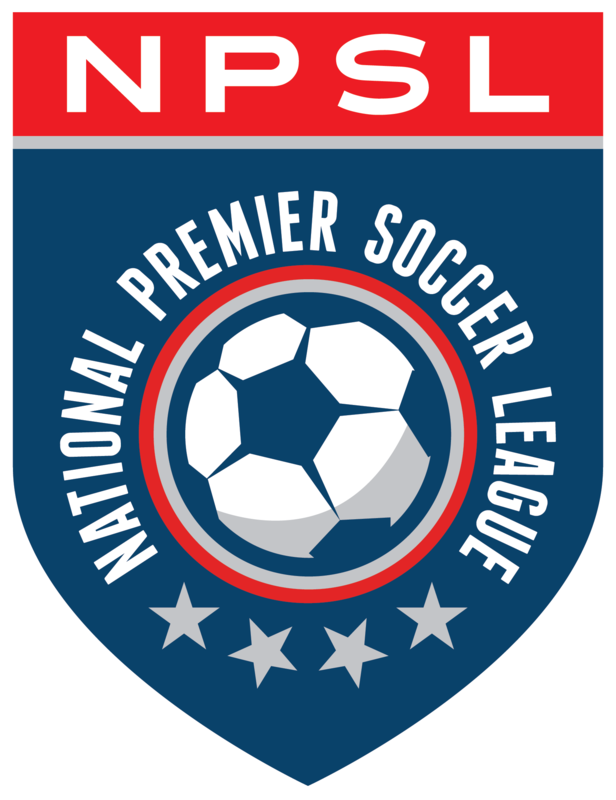 With a score on the board, the tension began to intensity between the two National Premier Soccer League teams. Only a minute elapsed between the scoring before the first yellow card of the match was issued to Miami United FC’s midfielder Nicholas Gorobsov. The battle of the cards played a role throughout the match. As the time continued to tick in the first half, Armada FC watched as either balls went too high, off center and even blocked by Occenat Peterson, who was stellar in goal. Jacksonville’s struggles became amplified as Miami United FC’s corner kick at the 26-minute mark pushed the lead 2-0. It seemed as if each Armada FC’s possession in the first half started with the sense of urgency before quickly be challenged and dismissed against the Miami United FC’s defenders who had a “bend but don’t break” mentality. Along with competing against the defenders, the Armada FC looked as if they were playing in a mental game against themselves. At the break, the Armada FC trailed behind two goals with another half of play to go. Unlike the opening half, goals were not to be seen by either teams, despite chances from free kicks and wide open looks. But there were even more yellow cards issued to both teams. Chants of “there is time” could be heard from the Armada FC’s sideline in an effort to rally the team as the clock continued to move, but nothing could be converted. The Armada FC had it chance early in the second half to cut into lead, after Mechack Jerome was able to make the ball fly past the defenders, before a second chance attempt of J.C. Banks to score fell short. Just as the Armada FC’s run in the tournament. Lowry expressed after the game that it was rare for the team to not see the ball go in off of close- range shots. Miami United now head to the Fourth Round of the Open Cup, hosting MLS side Orlando City SC on June 6th. This is the first time a team from the NPSL has ever faced an MLS side in the Open Cup. Jacksonville’s next game will a rematch against Miami United FC on the road, in league play, on May 27th.